Janet Frame is one of my all-time favourite authors. 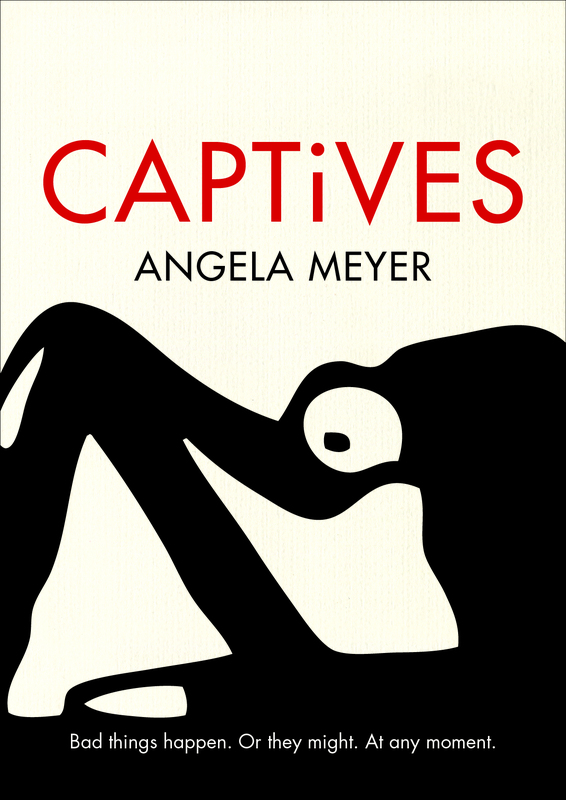 Her writing is surprising, absurd, knowing, funny, sad, dark, moving, imaginative and honest. She was an incredibly hard-working writer, often having to work in uncomfortable or strange conditions (while overcoming much personal tragedy). I’ve read quite a few of her novels; plus her short fiction, her poems, and her memoirs, and when I heard about the novel to be posthumously published, In the Memorial Room, I had to have it. I was also glad to review it for The Australian. It felt like a weighty task, in some ways, to review the posthumous novel of (arguably) New Zealand’s most famous author, for a national newspaper. But it also wasn’t difficult because as soon as I began reading the novel, it was like sitting down very comfortably with an old friend; a very smart, witty, entertaining old friend. And I felt confident that I was a good listener for her. 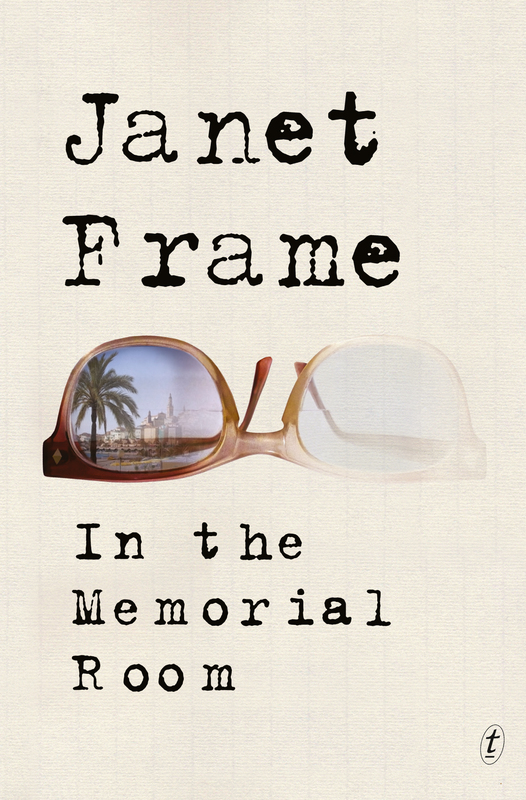 In the Memorial Room is not just a brilliant novel but a considered and poignant posthumous literary act, a curtain call by one of the world’s greatest authors, New Zealander Janet Frame, who died in 2004. It’s the story of a young author of historical fiction, Harry Gill, who receives the Watercress-Armstrong Fellowship, allowing him to work in Menton, France. Harry has taken the fellowship despite the fact his sight seems to be failing. Please click through and read the rest here. Frame is one of my favourite authors. Her description of mental illness as being ‘a loneliness of the inner soul’ (Angel at My Table), seemed to me, to hit the nail right on the head. Thanks for this excellent review. Thanks for the comment Gwendoline. Excellent review. I have a ‘best of’ collection of Janet Frame stories, which I periodically dip into. The story of her life, both in print and in the ‘eighties television dramatisation (God bless you, YouTube) is compelling. This novel sounds fantastic; I’ll have to find it. One of the wonderful things about literature, if you’re fortunate to write and be read, is that it affords you the opportunity of having that ‘posthumous conversation’ with a reader, perhaps many, many years into the future, and long after you yourself cease to exist. Carl Sagan said as much here: http://www.goodreads.com/quotes/145140-a-book-is-made-from-a-tree-it-is-an. But as your article shows, the tree metaphor works just as well the other way i.e. the parent plant of the writer scattering itself to the four winds and eventually being consumed. There’s are parallels here with the publication of Patrick White’s The Hanging Garden last year. David Marr commented in an essay in The Monthly on ‘the inevitable decline that an author’s reputation suffers in the years immediately after their death,’ which of course is part of the subject matter of In The Memorial Room. Some authors are then rehabilitated in the popular imagination to the status of myth, but there is always that first ‘dip’ in profile, which may begin before the author has actually died. This is evidently what Frame is depicting with her character Harry Gill. Marr quoted statistics showing that while White’s contemporary sales are steady, if not actually large, other dead or long-silent authors like Christina Stead and Shirley Hazzard are hardly bought at all anymore. And yet we now have two posthumous antipodean novels in two years. Could this be the start of a trend, do you think? Thanks Glen. Do you have a favourite short story? One of mine is: ‘One Must Give Up’. I love a lot of the really short ones. And I think you will really enjoy this novel, definitely give it a read. With the dead writer character Frame is also exploring the glory afforded to authors (good or mediocre) after their death; the way they are picked over, used, in a way; the way the meaning of their life and work changes. And with full knowledge that in life one can hardly control one’s public image, let alone in death, by releasing a posthumous novel Frame is at least a part of the conversation on her own status as a dead author, if you get my drift. It’s wonderfully clever. I don’t know about the start of a trend, the posthumous novels of famous authors do seem to attract a buzz, but usually that’s because they’re being published without ‘consent’. I guess it depends how many more posthumous novels by famous writers are to be uncovered…! I like ‘The Bath’ and ‘Winter Garden’, both of which were originally in You Are Now Entering The Human Heart. Have just read ‘One Must Give Up.’ I hadn’t read it before. Yes, it’s excellent; it manages to be both elaborately figurative and succinct. The ending is especially satisfying.